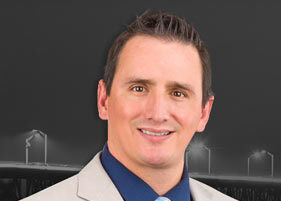 For more information about Irritable Hip , click on below tab. For more information about Legg-Calve-Perthes-Disease, click on below tab. For more information about Slipped Capital Femoral Epiphysis, click on below tabs. 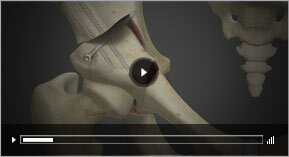 For more information about Osteoarthritis of the Hip , click on below tab.